If you have clicked the link to get here then you are probably a regular listener and part of the FPL Surgery Podcast family already! However by signing up to support the podcast on Patreon you are not only helping to develop this ever growing adventure, but have the opportunity to access information and advice not in the mainstream and take home some exclusive prizes only for our most loyal members! We hugely appreciate the support and know you will benefit from doing so! Check out the support options and continue to help us go #upthepod! Not only access to our private slack channel but access to the private “Surgery Channel” where previous selective guests that have featured on the podcast will be invited to. Post your team, one team at a time, all members contribute help fix your team, unable to move onto the next team until the surgery is complete and you are off the operating table. 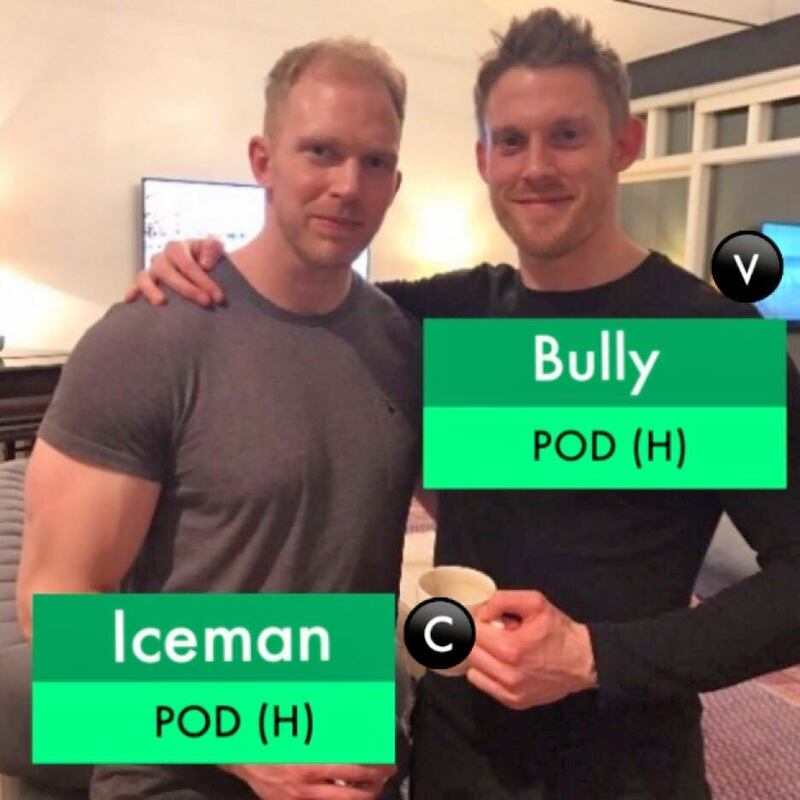 If you are crazy enough to pay $15 per month, you will have the opportunity to be a guest on the podcast and show off your FPL knowledge to the world. Alternatively, if you are mad and really enjoy our content, you can pledge this amount, just to support the pod! Access to our score predictor league within the slack channel coordinated by Fantasy Football Tipsters. With a prize at the end of the season. · Not only access to our private slack channel but access to the private “Surgery Channel” where previous selective guests that have featured on the podcast will be invited to. Post your team, one team at a time, all members contribute help fix your team, unable to move onto the next team until the surgery is complete and you are off the operating table.